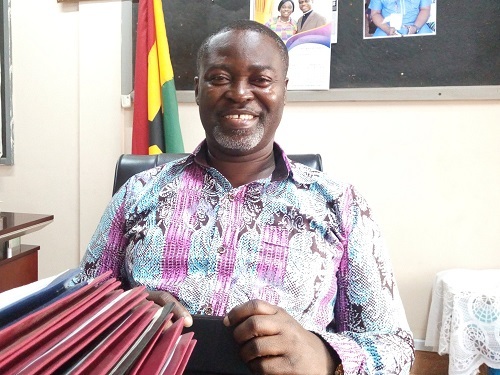 Isaac Apau-Gyasi, Municipal Chief Executive (MCE) for New Juaben South in Koforidua, has stated that the Eastern Regional capital is beginning to get its fair share of developmental projects. “New Juaben South, which is at the heart of Koforidua, is taking shape. The sanitation problem is being addressed. We are also working hard to check haphazard planning in the city,” he told DAILY GUIDE yesterday. The MCE said upon assumption of office last year August, he engaged all the stakeholders in Koforidua to ensure that they all support government’s efforts to develop the city. The MCE said they intend to build 26 additional modern places of convenience to improve sanitation in the city and the funds for the project were coming from the $300,000,000 earmarked by government for almost all the assemblies.